Endy Blog — What Even Is Thread Count, Anyway? What Even Is Thread Count, Anyway? When it comes to the topic of thread count, it's time to separate fact from bull sheet. Sure, 1000+ thread count sheets might sound alluring - but the truth is, higher thread count does not necessarily mean higher quality. 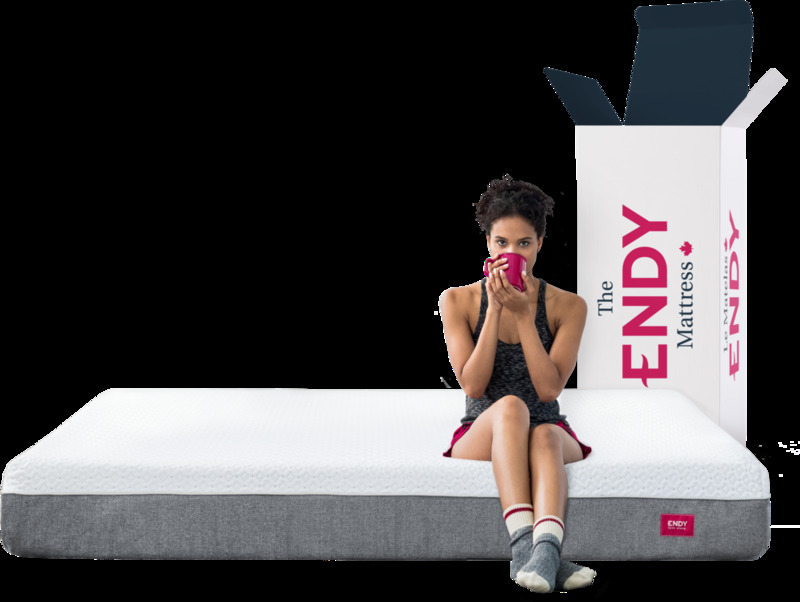 While designing The Endy Sheets, the newest addition to the Endy assortment, we learned that true thread count maxes out at about 500. Anything marketed much higher is, well, just that - marketing. Here's the good news: It's possible to find high quality sheets at a great price, without falling victim to the myth of supersized thread counts. Violette Coquatrix, Endy's VP of Operations and the brains behind The Endy Sheets, weighs in on what to look for. Q: So, Violette - what is thread count, really? A: To sum it all up, thread count is the number of threads that make up one square inch of fabric - this includes horizontal threads (called weft) and vertical threads (called warp). Often, people are under the impression that the higher the thread count, the greater the quality but numbers can be deceiving. To increase thread count, extra threads can be woven into the threads, or several smaller and weaker yarns can be spun together. These threads are then factored into the overall count, but don’t enhance the sheets in any way, and can actually make them weaker and more subject to pilling. A: The numbers do matter, within reason. Most weavers consider 500 thread count to be the maximum number of threads that can be woven into a fabric. 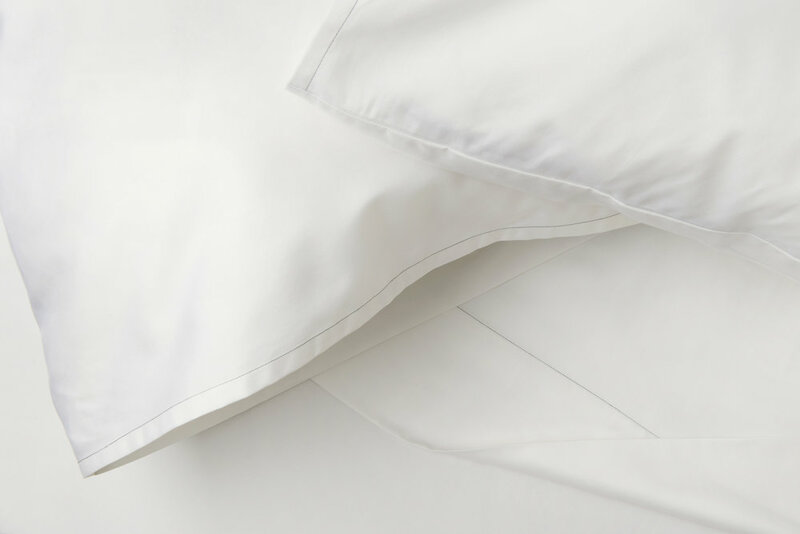 The Endy Sheets are 480-thread count, made of long staple cotton and offer breathability, comfort and strength - without sacrificing softness, thanks to our luxurious sateen weave. Keep in mind - the higher you go in thread count, the more prone your sheets become to rips, snags, and pilling. Q: Besides thread count, what else should shoppers look for when buying sheets? A: Shoppers should also consider the fabrics and weaves of the sheets. There are two main weaves: percale and sateen. The choice between these two will vary depending on an individual’s preference. Percale has the same number of warp and weft threads, and the cotton is combed and woven tightly. It's a definite upgrade compared to basic weaves. Sateen has a higher percentage of warp threads to weft threads, resulting in silky sheets with a slight sheen finish. Sateen weave also provides the most luxurious feel. There are a ton of fabric choices out there but cotton and cotton/poly blends are the most popular. 100% cotton sheets are hard to beat. With that said, not all cotton is the same. The length of the cotton (also called staple) determines the quality of the cotton. At Endy, we use only long staple, single-ply cotton to guarantee the highest level of quality. Amazing sheets are essential for your bedroom. You spend a good percentage of your day in them, so investing time and money to find what suits your needs is more than worth it. So what are you waiting for? It's time to get the sheets Canadians are cozying up to. Tagged: Thread count, Does thread count matter, The truth behind thread count, Buying bedding, What is thread count, The Endy Sheets, Egyptian Cotton, How to buy bedsheets, Different types of bedsheets, Thread count lies, How to pick the perfect sheets, What does thread count really mean?